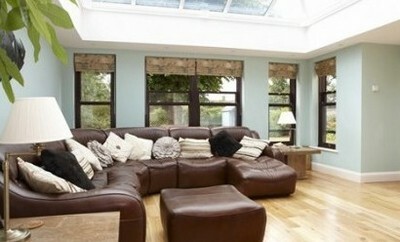 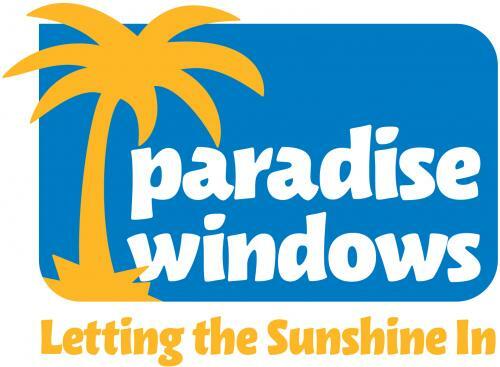 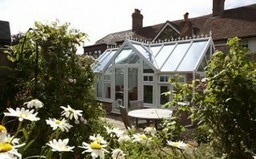 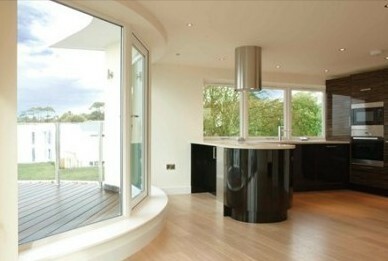 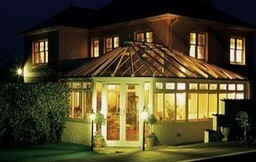 About Us Paradise Windows have been an established double glazing company for over 10 years. 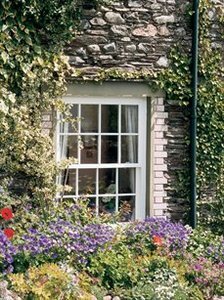 We operate in and around the Derbyshire and Nottinghamshire areas, providing our customers with a wide range of beautifully designed and energy efficient Windows, Doors and Conservatories. Our products also include sculptured windows which have been designed in a variety of colours and styles, In-line patios, vertical sliding sash windows and multi-folding doors, which can be added to your conservatory. All of our products have been designed taking into consideration comfort, and security. 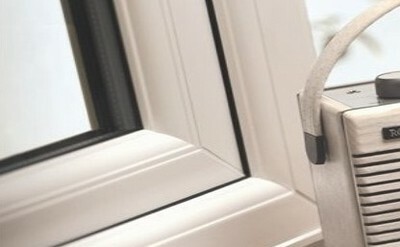 All our windows, doors and conservatories are fitted with the very latest security locks, so you can be sure your home is extra secure.